the show was amazing. long as hell and worth every minute of having to sit through the band i saw. i think called enemy squad they were funky, but i didnt really get into them. 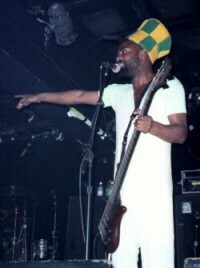 Fishbone may have a more subdued lineup these days, but the show was a good reminder of how unique and powerful and simply friggin' awesome this band has always been. Angelo has not lost a step and remains one of the best frontmen I've ever seen. Norwood was also having a great time and I loved that hat! 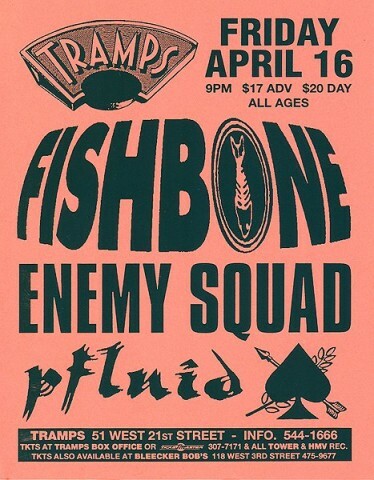 Fishbone played already at Tramps 3 times. 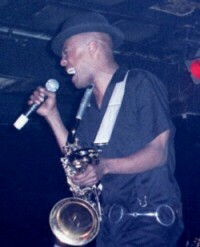 Fishbone is not scheduled to play Tramps anytime soon.